There’s nothing like receiving a card when you are sick/recovering to make you feel loved. 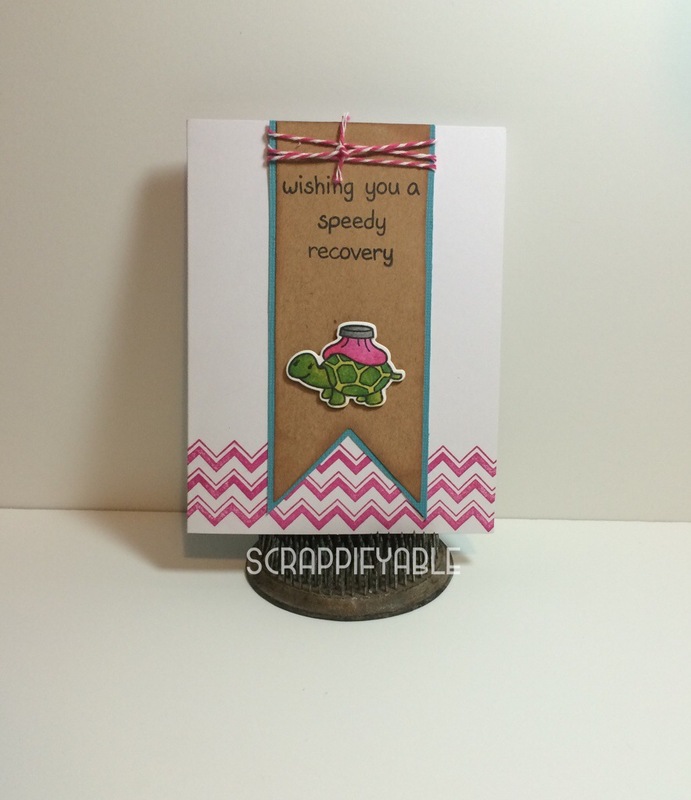 Here’s a little get well card that’s easy to do. 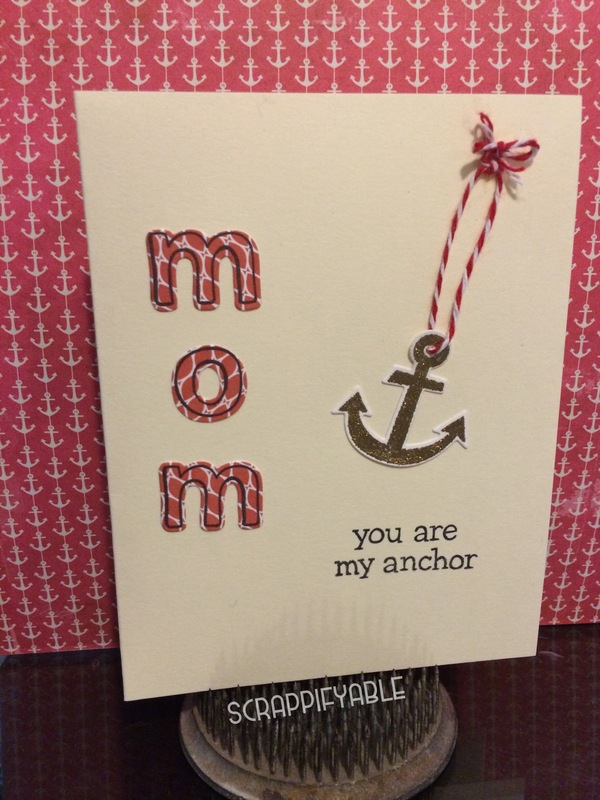 I want to wish all the mothers a very happy day…may you realize just how lucky and blessed you are. 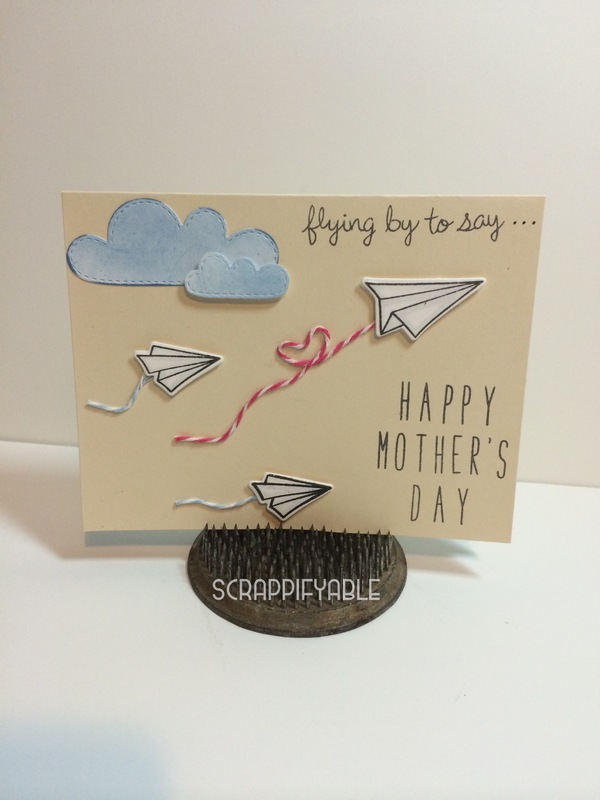 It’s not an easy task–but you were destined for a purpose as a mother. Live it and thrive!! I also want to send out hugs of comfort for the motherless and childless. You may not know God’s reason- but it all serves a purpose. The pain will diminish. May you have peace in knowing His love and plan for you is better than you expected. I want to take a moment to remember Ryan Cruz 🎈 and Baby Boy Bakery today. You’re little boy was beautiful and his smile has imprinted in my heart. Sending you hugs, peace and blessings today and always. 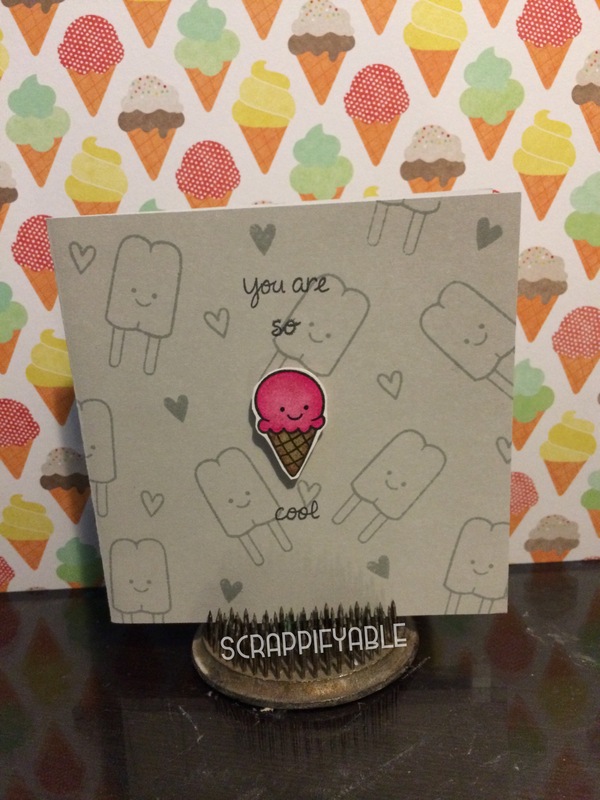 Now…for the DIY cards using Lawn Fawn stamps. 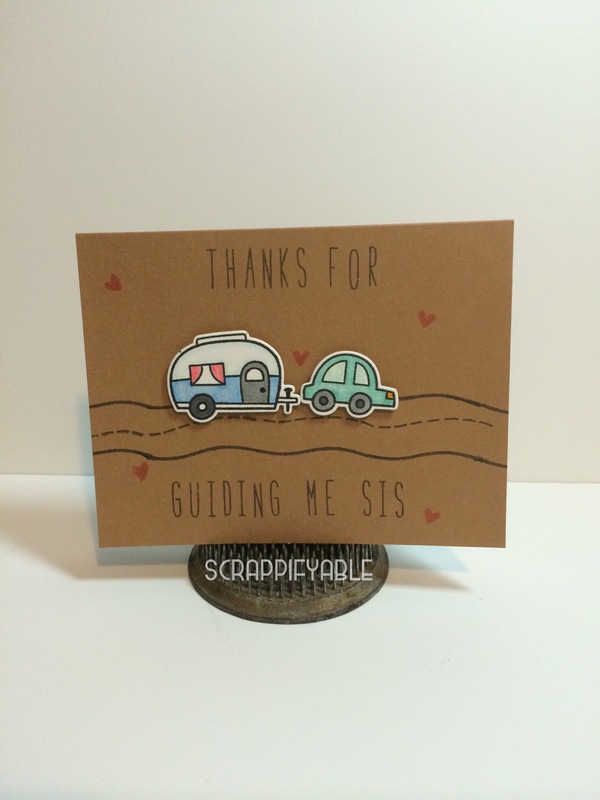 I absolutely love wooden stamps. Truth be told, my love for wooden stamps started with my Curious George Astronaut stamp in middle school. Unfortunately, I didn’t realized the importance of keeping my stamps clean especially after use with a metallic ink. Needless to say the rubber ate away. But alas, I continued to cherish wooden stamps. It’s the feeling and look of the wood and image that feel nostalgic. Like using a type writer. Over the years I have acquired a nice collection of wooden stamps; yet, I don’t have the storage space to shift through them seamlessly when I want to use them. Probably the main reason why I have double of some…EEK! I bought some Stampin Up clear plastic storage cases on eBay some time ago…but I felt the material was pretty flimsy and the lip on it does not create such a smooth one handed ease of opening. One day at as I was sorting through my storage bins I found an extra 5×7 photo storage case. 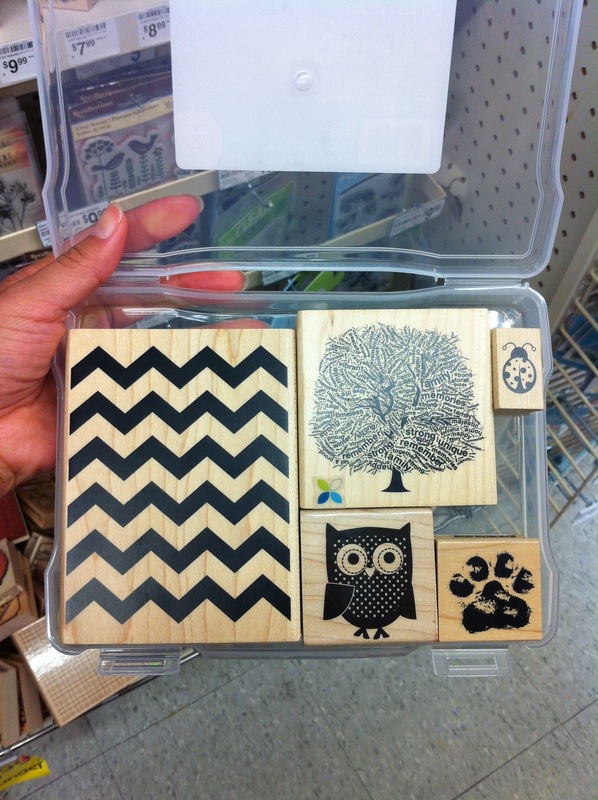 This storage bin is perfect for my wooden stamps! It’s slim enough to stack or put away in my scrapping drawers. Hopefully this helps a fellow scrapbooker out there with my previous experience. 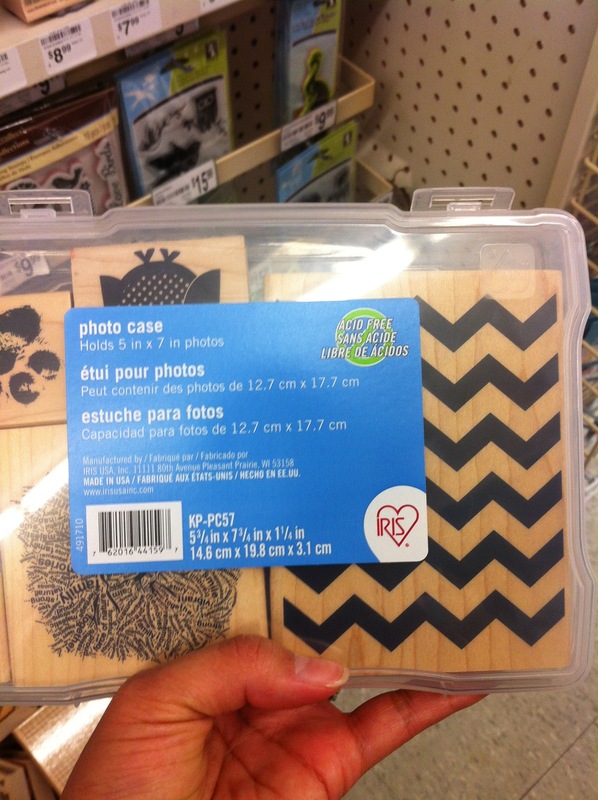 What are some ways that you store your wooden stamps? ?